Step away from the screwdriver. Your Yoswit products will be up and running quickly when you hire a Yoswit Pro. You’ll also have peace of mind knowing they’re installed properly. Getting your Yoswit products set up can be quick and simple with Yoswit Pro Works. 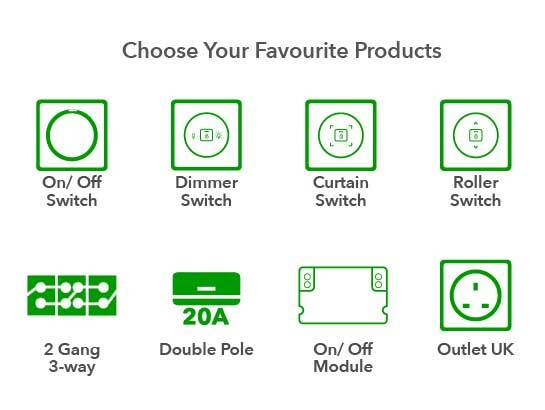 We can connect you with an independent installer who’s been trained to install Yoswit products. Relax, they’ve got this. Finding a Yoswit Pro isn’t a chore. You’ve got enough to do. That’s why we make finding a Yoswit Pro as simple as screwing in a light bulb. Consider your to-do list done. After payment confirmed, Yoswit Pro will contact you to confirm products you’d like to install. Yoswit Pro will find a qualified installer close by and line up a call for you. Make an appointment with the Yoswit Pro installer. And your to-do list is done.